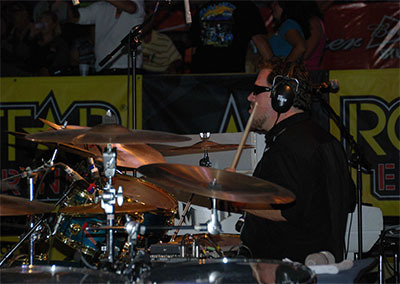 Master odd groupings and apply them musically in jazz, cuban, brazilian, rock, hip-hop & more! 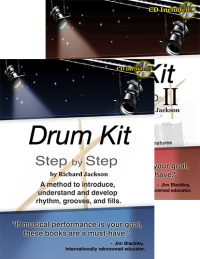 musician / producer with varying experience across the music industry. 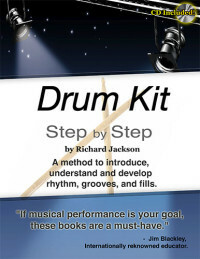 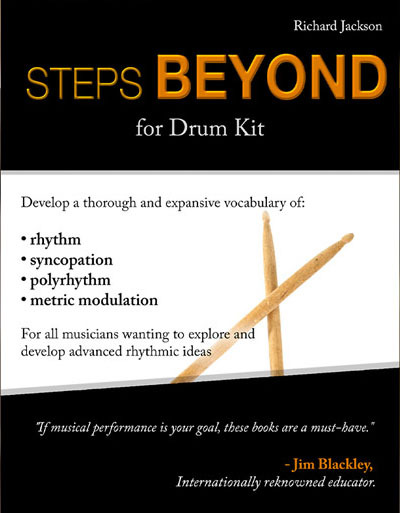 Author of the highly-acclaimed Step-By-Step Drums series, his most recent release, Steps Beyond, is a combination of unique teaching concepts he has developed to supercharge not only his own practice routine but also that of his students. 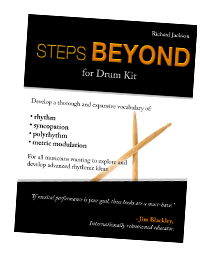 Steps Beyond is a thorough exploration of polyrhythms, odd-time signatures and subdivisions, and how they can be applied to make any drummer's playing more fluid and well-rounded, no matter what style they play. 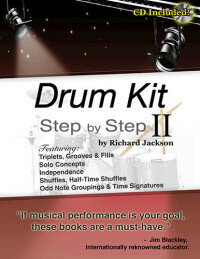 NOTE: Printed copy of book available as upgrade at checkout.